It is surprisingly difficult to find information about the origin of the fonts used for vehicle number plates in Britain. 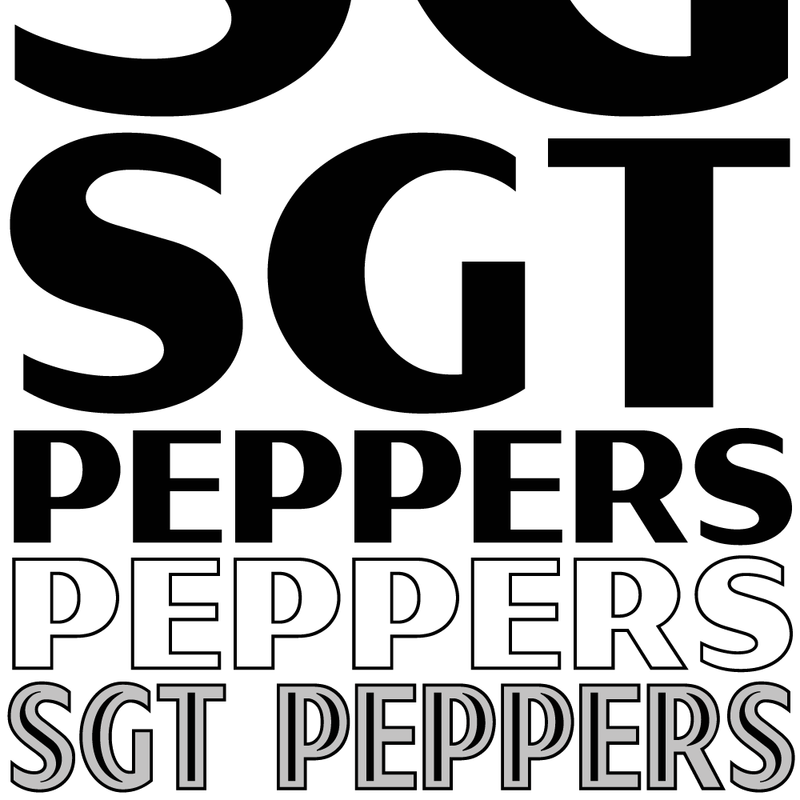 In recent years, the style of typeface has been ambiguously described by UK government agencies as ‘prescribed’, ‘mandatory’ or ’standard’, and it is the general public who have preserved its birth name and a clue to its heritage, largely by word of mouth. 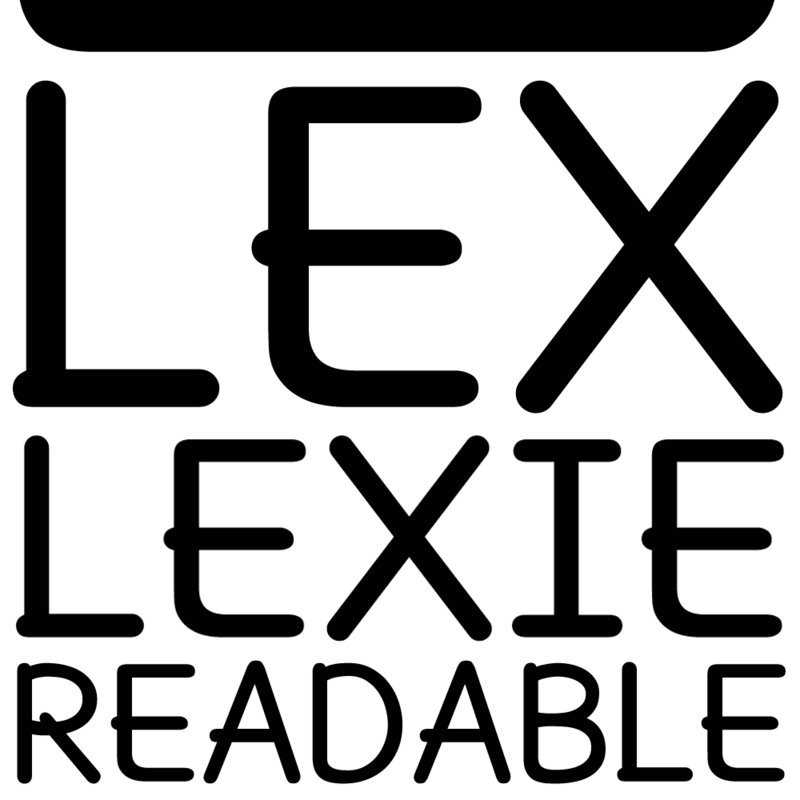 The older, wider version of the typeface is still referred to as Charles Wright 1935, giving a clear and most probably accurate indication of its inception. 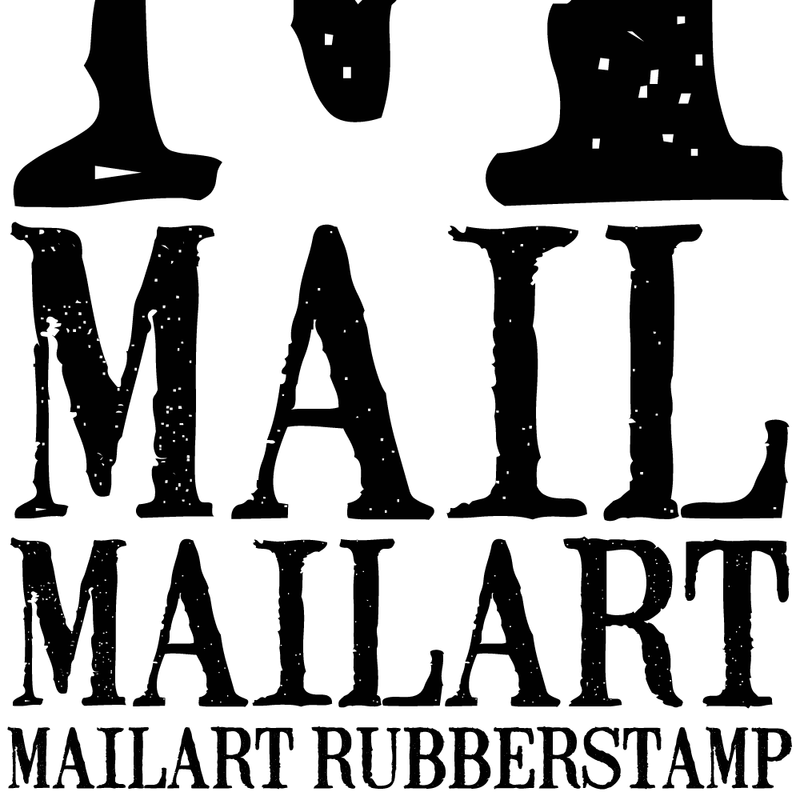 Some have assumed that the typeface was named after the original designer, but it’s actually the name of the company that developed it for die stamping vehicle plates. According To Yasmin Webb at Barnet Local Studies and Archives, Charles Wright senior was born in London in 1842 and founded his sheet metal pressing plant in 1867 at Clerkenwell, initially making Crimean war medals, and later producing seals, dies and embossing presses. He set up home in Mill Hill, married in 1870 and had twin girls, Annie and Christina born in 1870, and a son also called Charles born in 1874.
Business flourished, and when the factory proved too noisy for an inner city location in 1900, Charles Wright Ltd moved to new premises at Thorn Bank, Edgware. 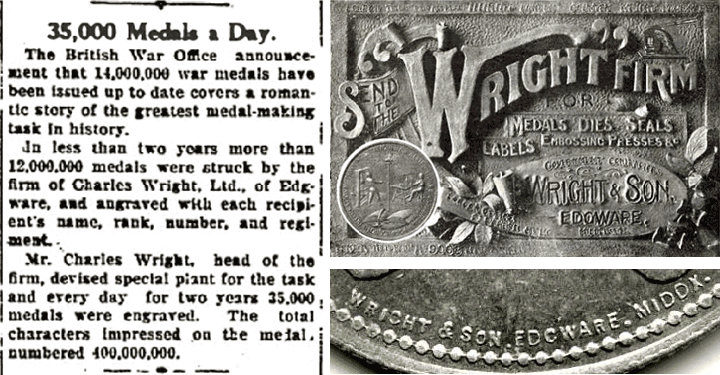 By the 1920s the company was also known as Wright & Son, Charles junior having evidently joined the family business, and was producing huge numbers of medals for soldiers from World War 1, an article from The Record News on 19th June 1923 boasts an output of 35,000 medals a day. By 1935, the Wright company would have been a logical choice for pressing vehicle number plates. 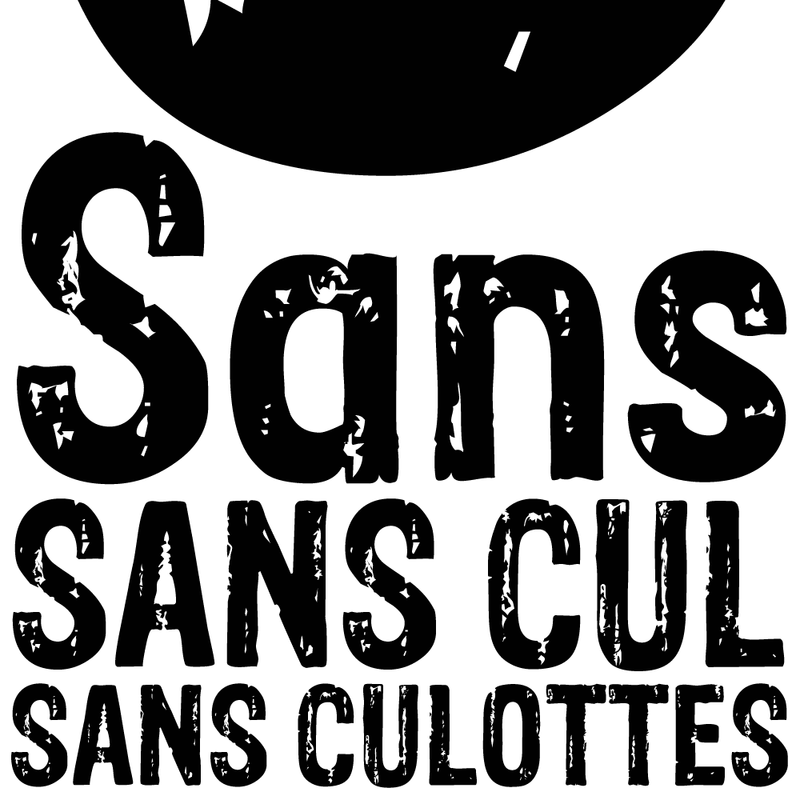 It’s unlikely that Charles junior himself would have designed the idiosyncratic sans serif, the task is more likely to have fallen to a company draughtsmen at a time when drawing office jobs accorded little prestige and individual innovations went uncredited. 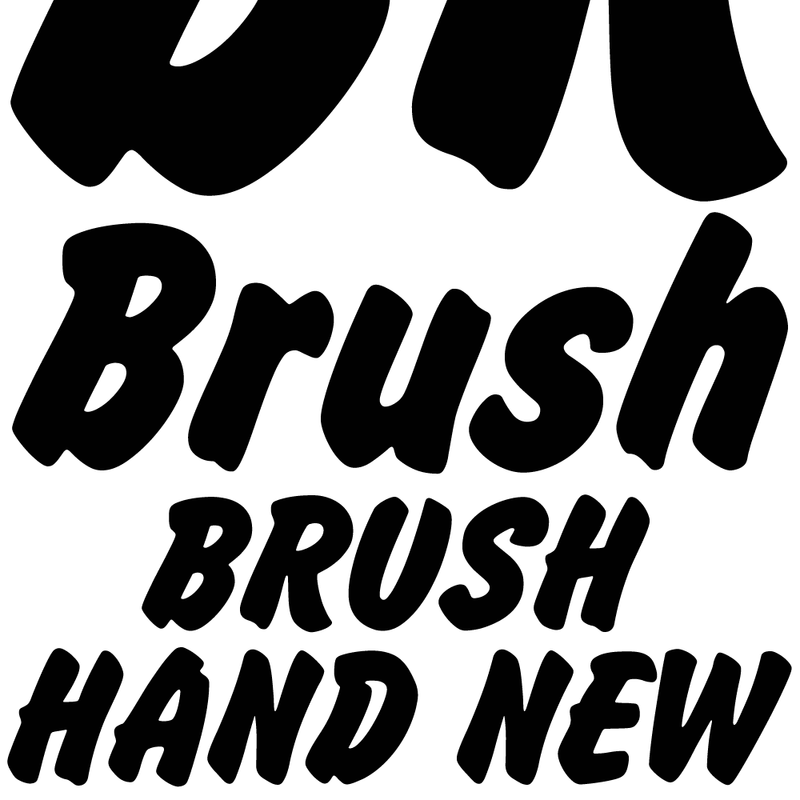 And since the business was wound up in the early 1970s, it’s doubtful we’ll ever know who masterminded the company’s legacy, the typeface that still bears its name. 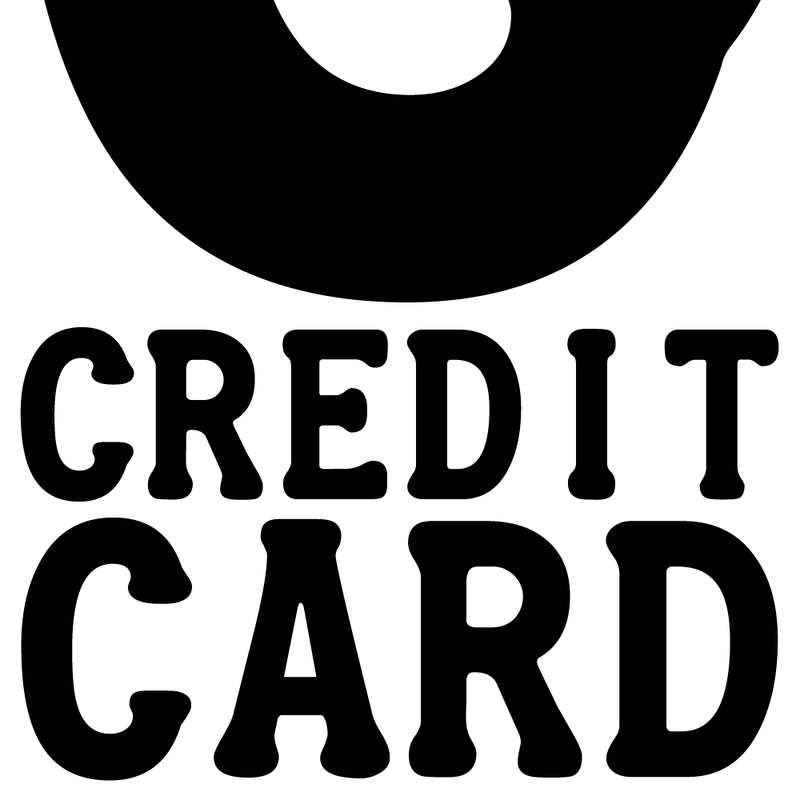 The current lettering is sometimes referred to as Charles Wright 2001. At the turn of the century, the numbers and letters were condensed from 57mm wide to 50mm in order to make room for an optional European symbol or national flag. The 2001 style became compulsory and a growing trade in fancy, often illegible, registration plates was eliminated. The most common form of the face does have its critics, not least because the condensed version reduced counterspace and resulted in some uncomfortably tight angles. The website leewardpro.com, which contains fascinating information about license plates throughout the world, notes, “the previous sharper central vertexes of M and W were truncated, making them flat. This change combined with the more condensed widths of the new M and W have ended up making the angled strokes forming their central vertexes more difficult to distinguish from a distance”. 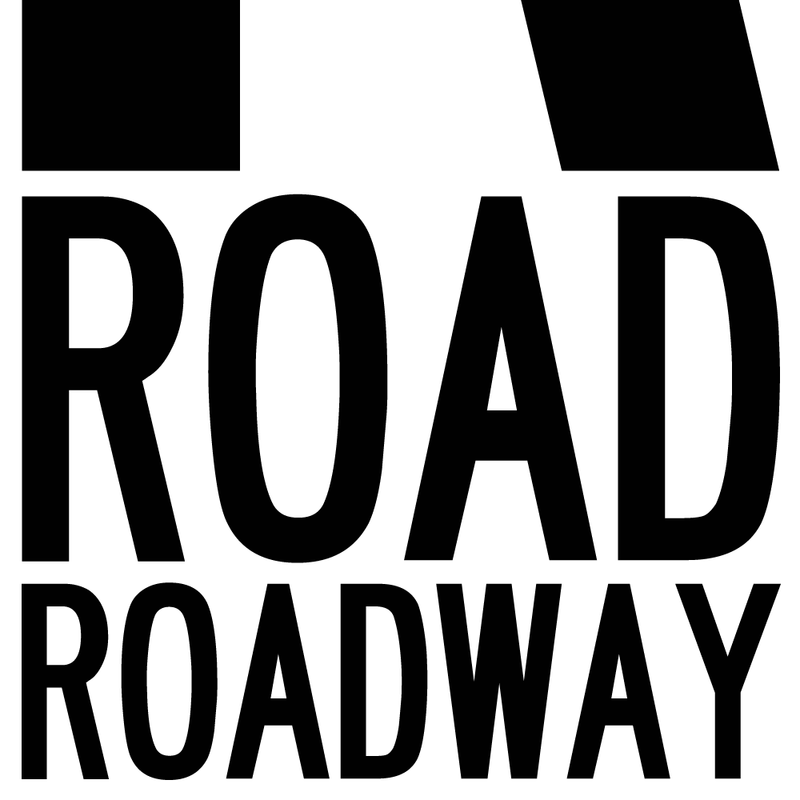 The Leeward site also notes, “the ‘mandatory’ use of this font is a bit more flexible than it sounds. What is actually mandatory are the character height and width, stroke width, and spacing between characters. 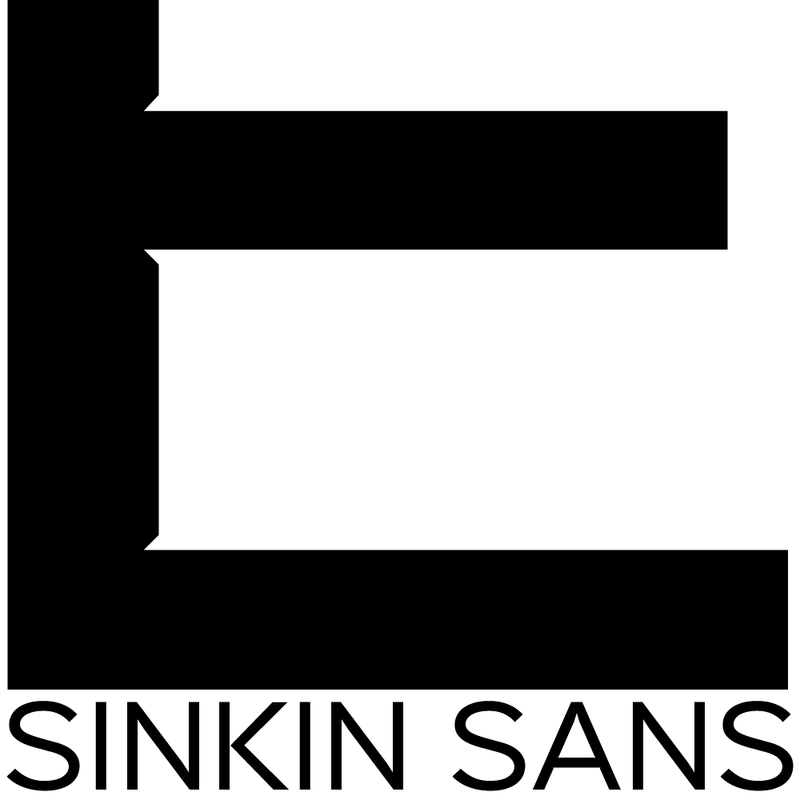 Exact adherence to the letter shapes themselves is not required as long as the basic shape of each letterform as depicted in the Charles Wright font is followed”. 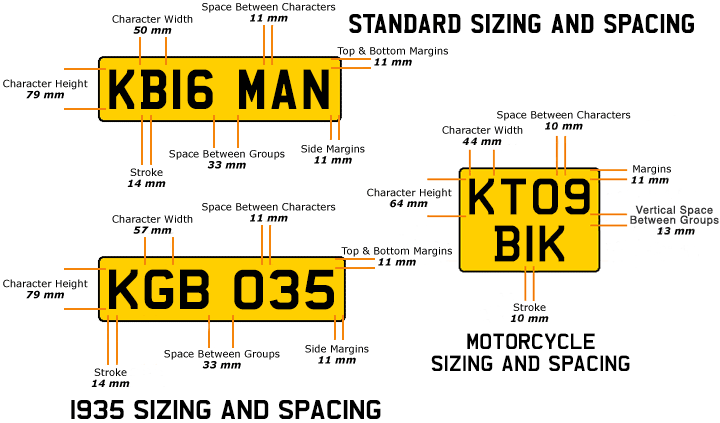 Indeed, close observation of UK vehicle number plates will reveal slightly different letter shapes, all following the basic style and complying with sizing guidelines, but testifying to the use of different fonts by platemakers. Enter K-Type Charles Wright, a carefully drawn version of the style that improves legibility, most notably with regard to the muddy middles of M and W, and with myriad modest typographical adjustments that not only make number plates look better but also produce a typeface that is acceptable for design work. Curved terminals are a little less obvious and rounded shapes are not quite as square as older versions. A hint of stroke contrast has been introduced with horizontals being very slightly thinner than verticals. 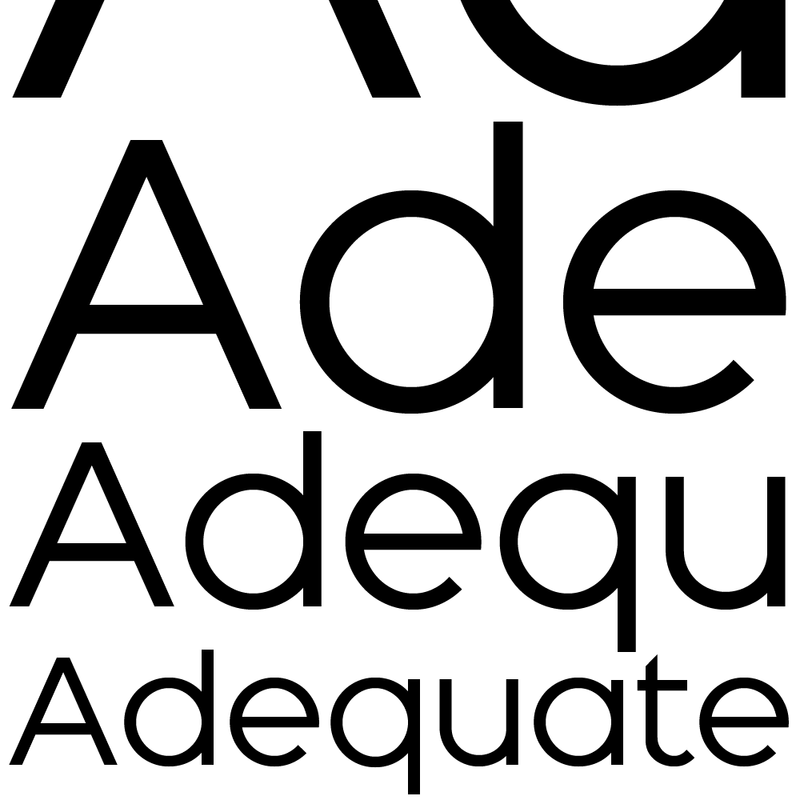 The K-Type Charles Wright typeface is supplied in three weights – Bold, Medium and Regular – and an Oblique for each weight is also provided. The fonts are conscientiously kerned for designers. The uppercase of the Bold font conforms to British registration plate specifications. 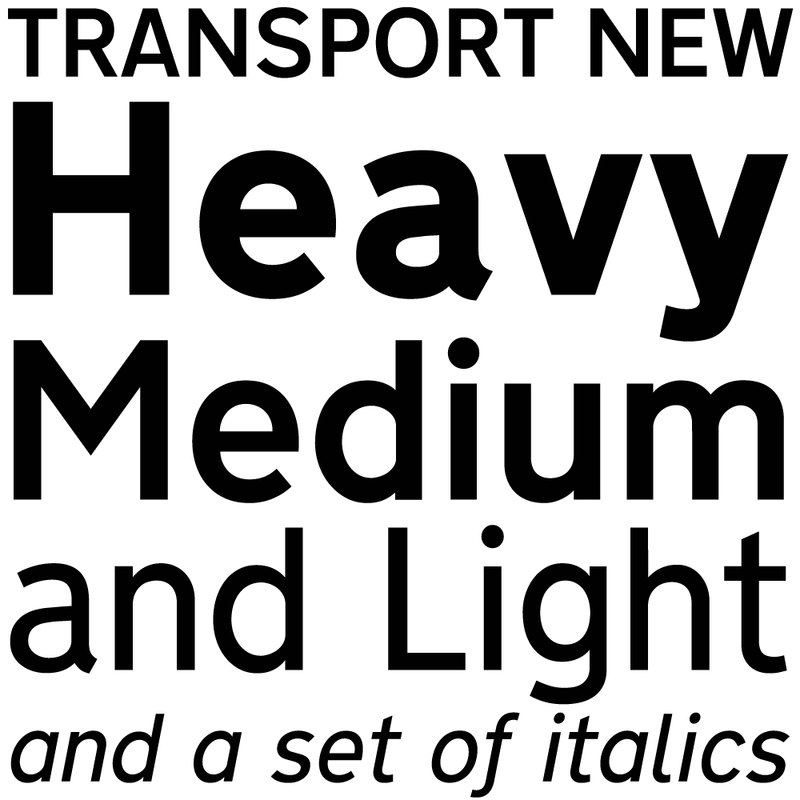 A newly created lowercase, the additional weights, and a full compliment of European accented characters enable the typeface to be used more comprehensively and imaginatively. 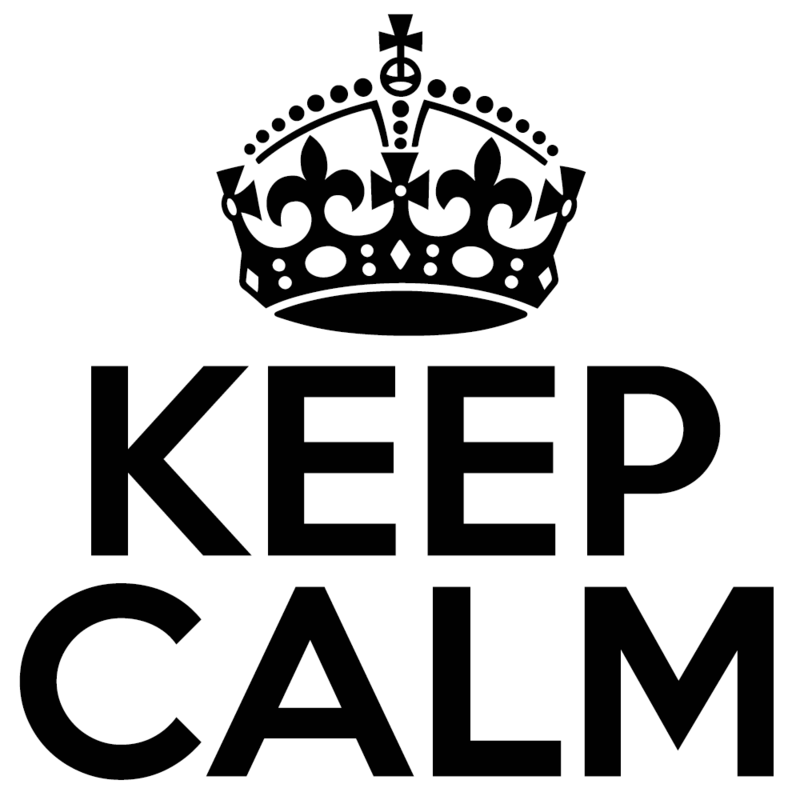 For vehicle platemakers, three additional fonts are included which only contain uppercase letters, numerals and basic punctuation, and which are not kerned. 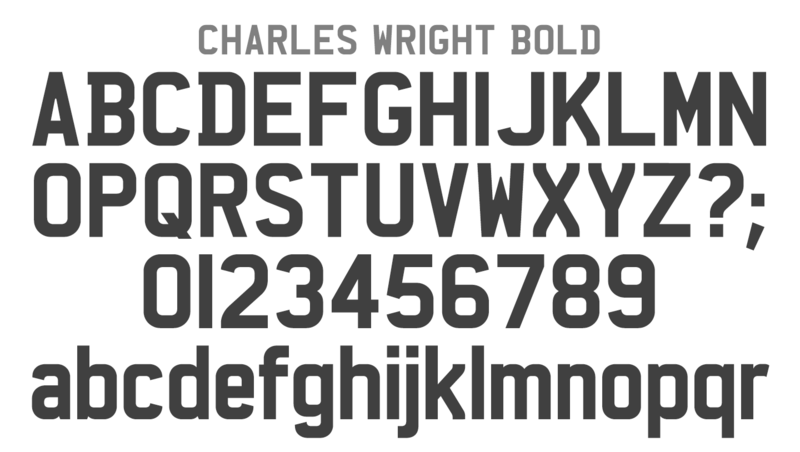 A slightly lighter Charles Wright Motorcycle conforms to the British specifications for motorcycle plates, Charles Wright Bold Caps only contains unkerned uppercase letters, numerals and basic punctuation for standard plates, and Charles Wright 1935 is a version of the original, wider uppercase and numerals still used on plates for older vehicles.